Advertising Pen and Pencil Set in Clear Top Case. On Sale, Discounted 35%. 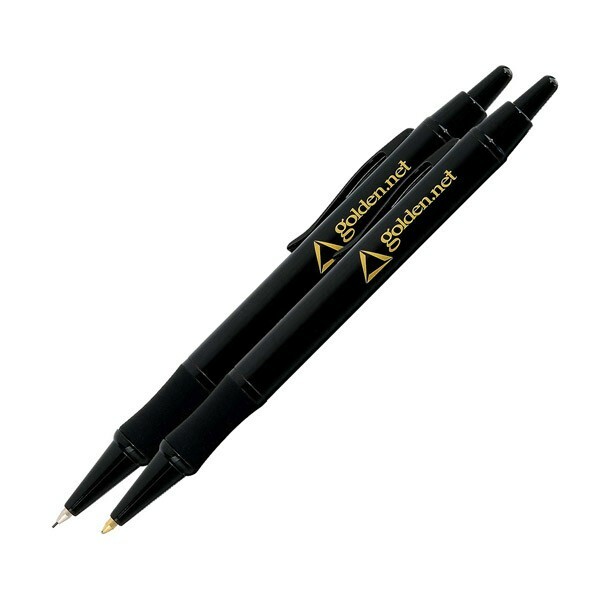 Advertising Pen and Pencil Set in Clear Top Case on Sale. Westset Brand. Reduced 35% from Regular Price. Quality metal action ballpoint pens, personalized with your custom imprint. Lowest prices in USA and Canada. American clients pay no taxes. Free artwork design and free proofs!